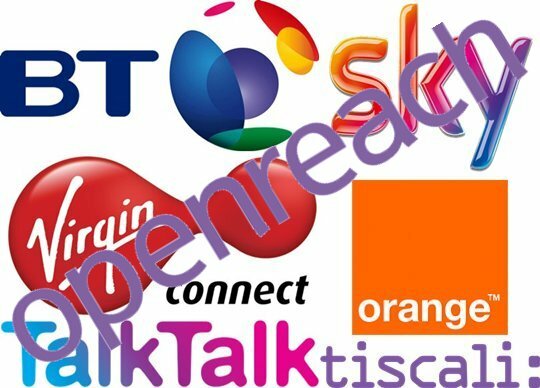 Have you a problem with your telephone/broadband line, and your service provider is saying the tests they have done are proving your line is ok, and want to charge you to send an engineer, then let me test your line in and out of your home and fix for a fee a lot smaller than your SP. LOOK AT WHAT I DO AND MY CHARGES OR RING ME: 07540171639 / 07564493052 ANYTIME. 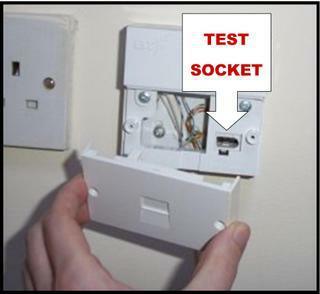 When you have a fault on your telephone line , take out the 2 little screws of the front plate of your master socket and plug your telephone into where it says test socket and see if you have dial tone, if you have then , you have an internal wiring or extension fault. Also unplug all your apps , If you don’t have dial tone then call your service provider and report it.